Taking Off Out on Beatport!! DJ Jounce is back with a little something different. Taking Off is a hybrid song mixing edm, trap, and rap. 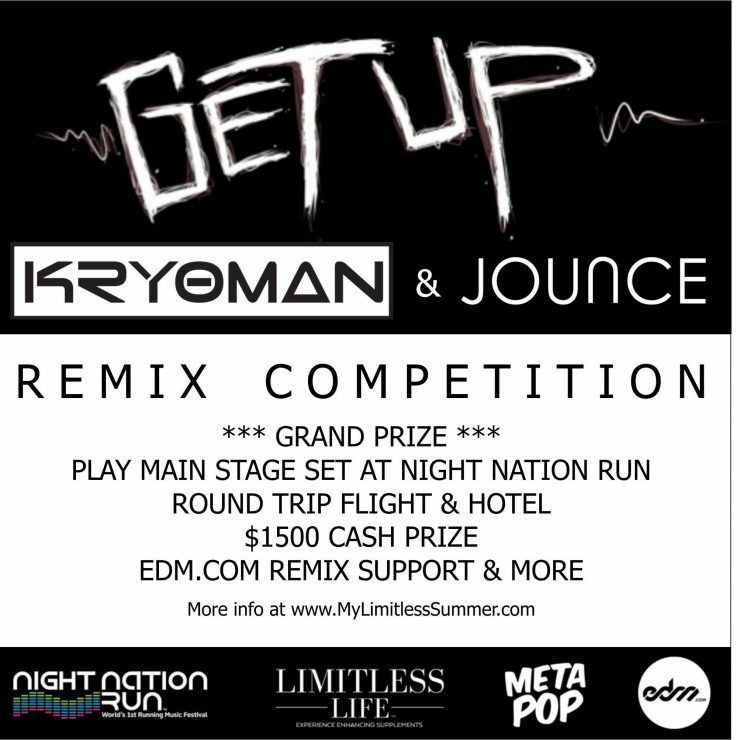 Got what it takes to become the Limitless Life Summer Remix Competition champion? Enter your remix below by July 3, 2017, for a chance to win! Winners will be announced on July 10th, 2017. Jounce has two new songs out on Beatport and all other major digital services. Pick up your copy of Do My Thing by clicking on this link for and why not show some more support by clicking here for GET UP. 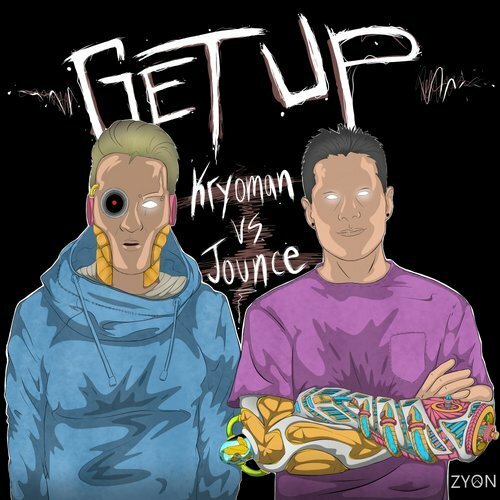 Download ‘GET UP’ by clicking here. Jounce was a special Guest DJ on the EDM Dance Show ‘ Rave Train’ with some of the coolest dancers in the scene! Mix Episode 22 – Feat. 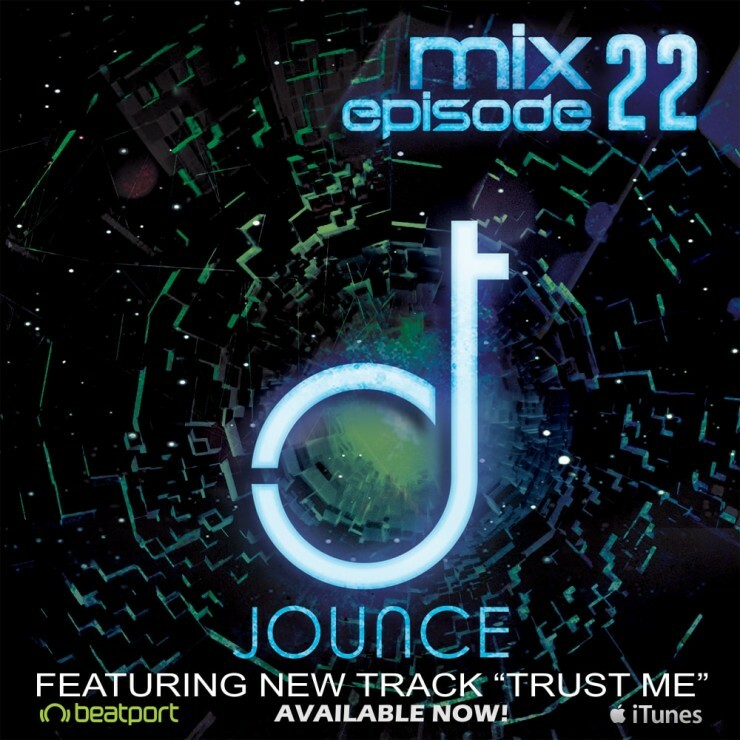 New Jounce track “Trust Me” out on Beatport! First mix of the new year! Mix Episode 22 – Feat. New Jounce track “Trust Me” out on Beatport! Jounce is looking forward to sharing new music soon. 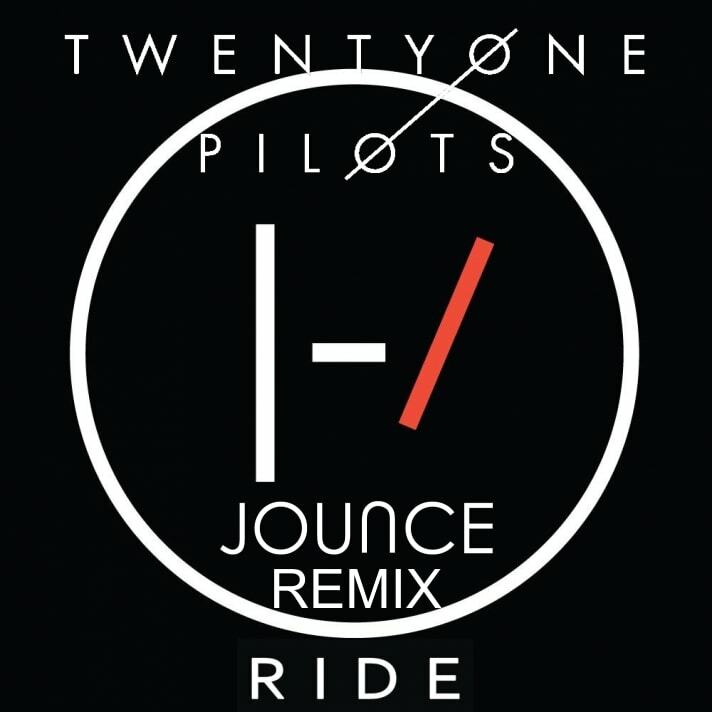 Jounce would like to give a big shout out to all the support for the remix of Twenty One Pilots-Ride. The amount of positive feedback through social media and online publications have been overwhelming. Trust Me Is Out Now On Beatport! 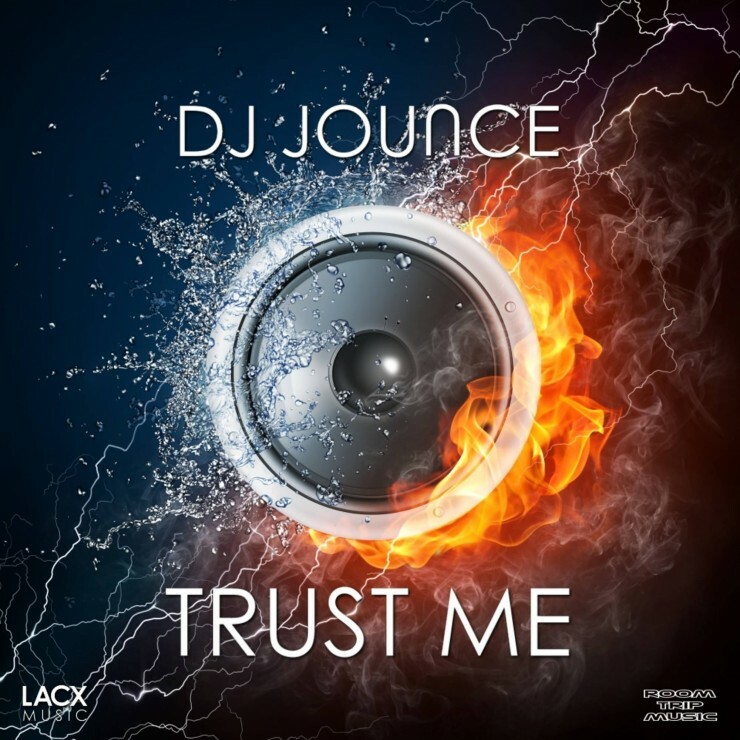 Jounce is happy to announce that Trust Me is now available on Beatport via LACX Music. Thank you to everyone and LACX Music for the support.